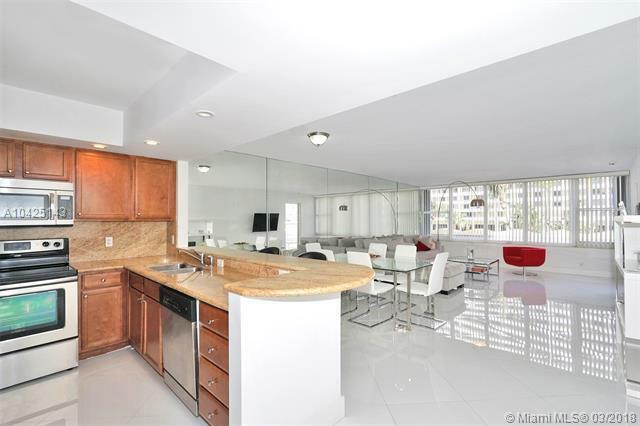 Elegantly remodeled corner unit in the heart of Millionaire's Row. 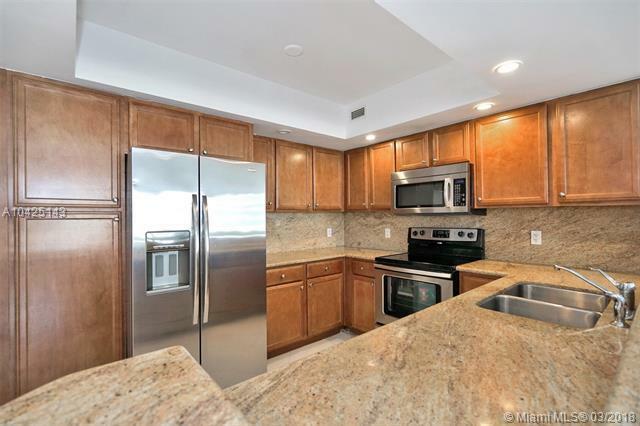 This 1,650 SF unit features 2 bedrooms, 2 bathrooms and boosts beautiful, white 24' porcelain tile floors throughout. Spacious master bedroom with a big walk-in closet, and updated en-suite bathroom that offers dual sinks and a separate tub & shower. Washer/Dryer in the unit. 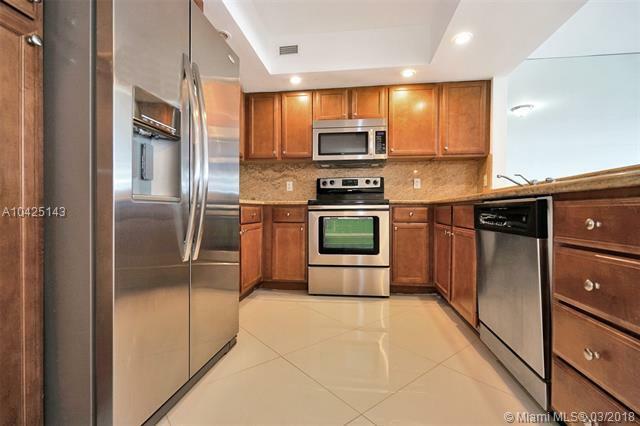 Renovated, open kitchen with granite countertops and stainless steel appliances. Unit offers an oversized terrace off the living room and master bedroom - great for entertaining guests. This generously sized property is perfect as a full time residence or a great vacation home. 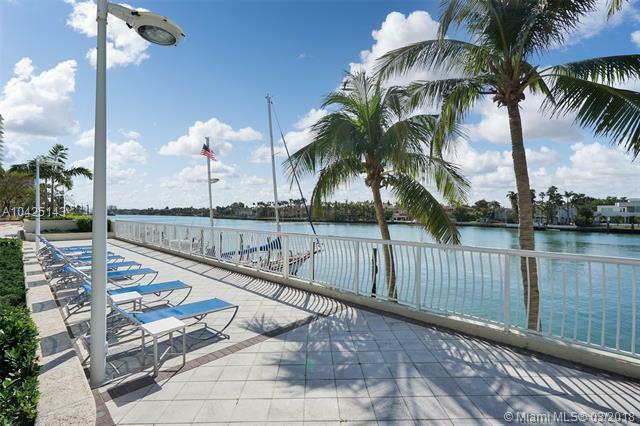 Full service building, located directly on the bay, offers 24/7 lobby attendant, valet parking, fitness center, large pool, and more! Cable/Internet included in Assoc fee!